The Pomerantz Career Center has developed a series of video seminars designed to help you move through the various stages of the job search process. 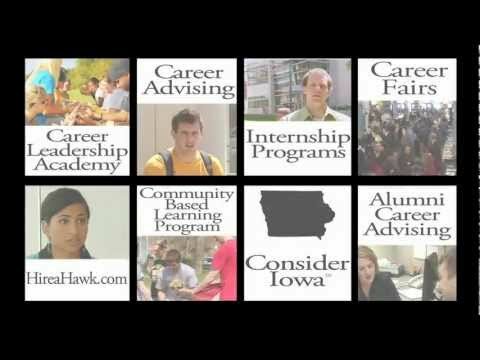 We have also partnered with CareerTV.com to bring you additional short informational videos on a variety of topics. To get started, simply select a topic from the menu below. The University of Iowa Marvin A. and Rose Lee Pomerantz Career Center is a world-class facility with a national reputation for excellence. The Center directly serves more than 20,000 students from the Henry B.